Looking for the interest of Android Developers all over the world in developing Instant Apps, after a few years of its work, Google has finally announced that now, Android Instant Apps available to all Android developers. It facilitates developers to build an app with rich-features such as developing a high performance app with great capabilities as well as having fast and attractive user interface. Android users also benefits to use their favorite app without installing on their smart phone just with a tap. 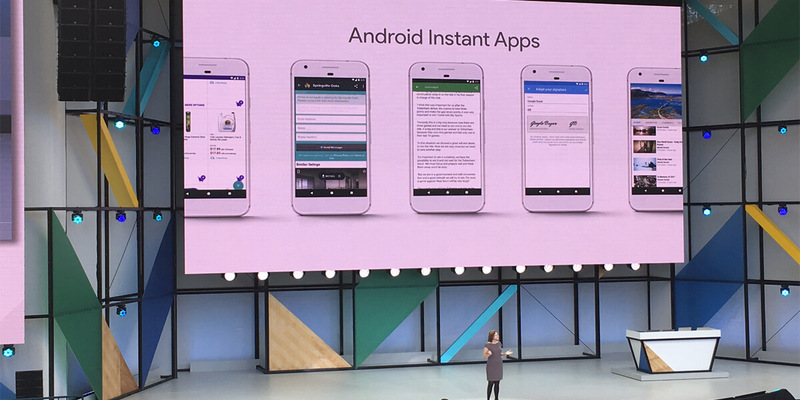 The product manager of Google Play, Ellie Powers has made an announcement yesterday at its I/O 2017 developer conference regarding the launch of the Android Instant Apps SDK. 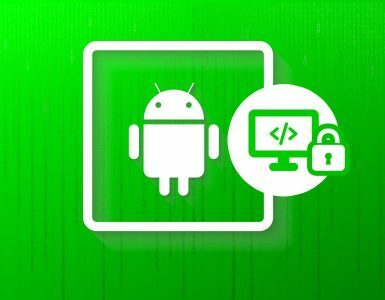 Awaiting a year long after its announcement at I/O 2016 developer conference in the month of May, initially, it was available to selected developers only; now all android developers can utilize Android Instant Apps. It also facilitates users to access an app right from the search result pages of Google. 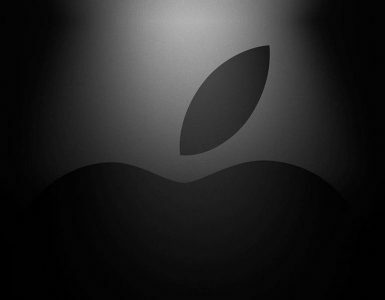 With this new announcement, the company is trying to connect the native apps and web apps by developing native apps. In instant app, users do not need to install an app on their smart phone instead they just need to type the URL and load it as fast as loading a web page. Google also mentioned that it requires around 4-5 weeks to support this feature to adapt in their existing app for developers. Thus, Android developers can develop their websites Instant App Versions, right from scratch or by porting their present apps. Presently, in around 40 countries, Instant apps work on Android 6.0 or higher and will provide its benefits to several other countries, shortly. Google is also trying that its lower version also benefited with this feature including Android 5 and Android Jellybean, as mentioned last year. Android instant app enable users to access an app just by tapping on a given link without installing an app. The company was working on this project for some years and it becomes app streaming feature’s expansion. Google with its recent Android O is developing highly efficient runtime sandbox for Android instant apps. Additional features include launcher integration support as well as shareable support libraries. With the availability of the Instant apps, the Android app development futures look more interesting. It also benefits Android users to experience the best features of instant app such as high performance, rapid and stunning user interface as well as great capabilities just by tapping a link. In order to create an instant app, developers need to build it compatible and modular with deep links that enables users to click on a link to use a part of an app they are looking for. Users can download the whole app once they find an app useful. 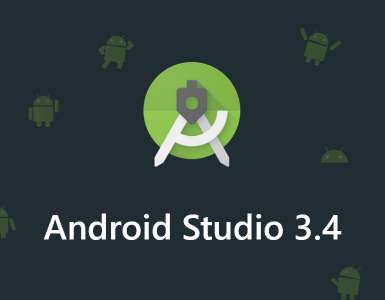 For developing an Android instant app, developers need to download the Android Instant Apps SDK and the latest preview of Android Studio 3.0. This Android Studio 3.0 Preview comprises a new set of app performance profiling tools helps in identifying performance problems, the Kotlin programming language supporting and better Gradle build speeds need in large sized and complex app projects. In order to accomplish the demand of thousands of developers having an interest in building such type of apps, the company had promised in the last January for launching the full Android Instant Apps SDK soon and now, the company has kept its promise with the recent launch of Google Instant App.